McCONNEL SR15 4.6m Batwing Topper 4.6m Batwing topper; 2003; tidy with new blades. 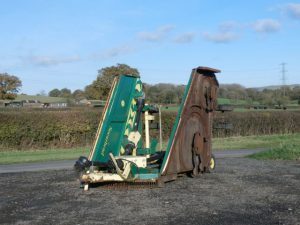 WESSEX STC180 Flail Mower Collector Flail mower collector with high tip discharge bin. 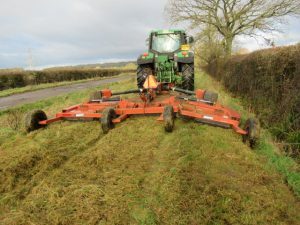 CONCEPT 220 Offset flail topper 2.2m fully offset flail topper with new flails; will cut vertical side of hedge; 2011. RHINO SR15 Batwing Topper 4.6m Batwing topper. 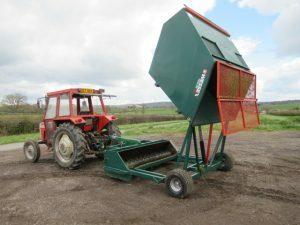 KIDD 600 Float Wing Batwing Topper 6m mulching batwing topper; well built, strong machine. BOMFORD B323s Hydraulic Offset Flail Topper Hydraulic offset flail topper. 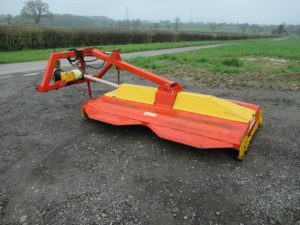 KUHN BNG270 Flail Topper Flail topper; 2005. 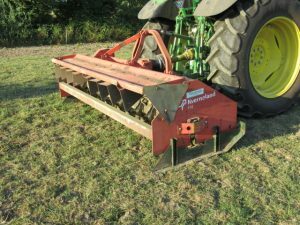 KVERNELAND 265 Flail Topper Flail Topper with new flails and bearings. 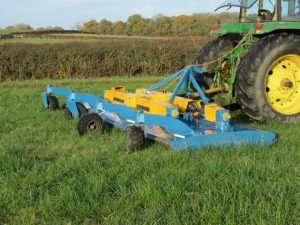 PORT AGRI 12ft Trailed Finishing Mower 12ft trailed finishing mower. 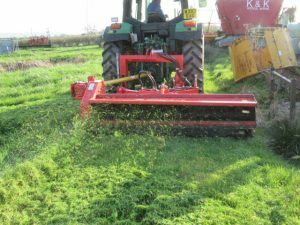 HYMARI 6ft Finishing Mower 6ft finishing mower; very good condition, only used by flying club. 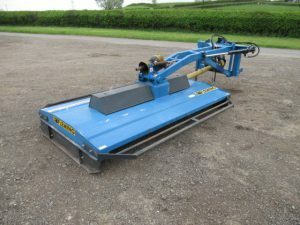 TEAGLE 8 Offset Topper Offset topper; 2004. 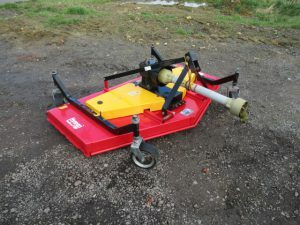 FLEMING Superfloat Offset Topper 8ft offset topper. SPEARHEAD 620 Batwing Topper 6.2m, 5 rotor batwing topper; tidy machine.